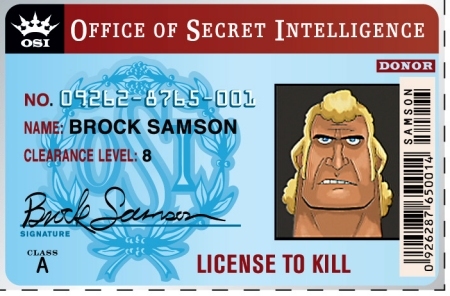 Well, this is convenient. I’ve always wanted to get paid doing what I love. 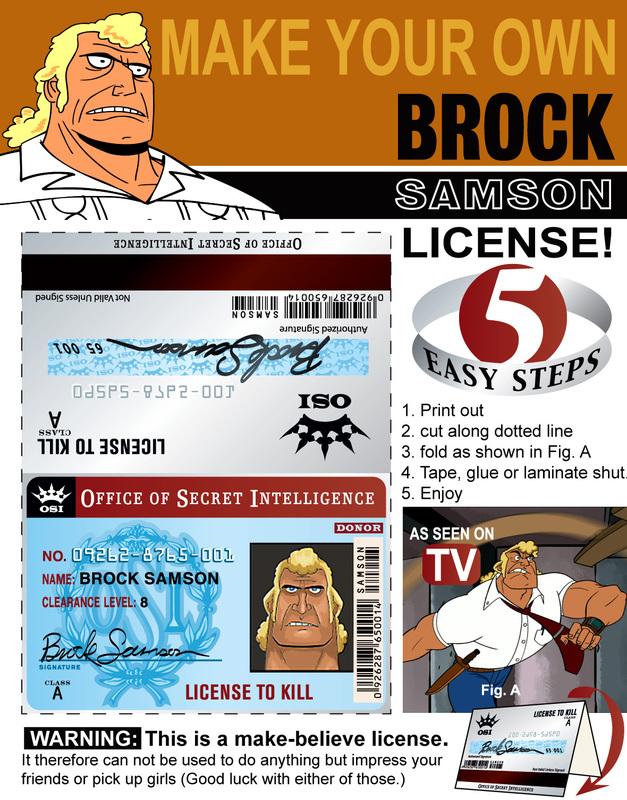 , Brock Samson, cartoons, cewl, funny, Venture Bros.